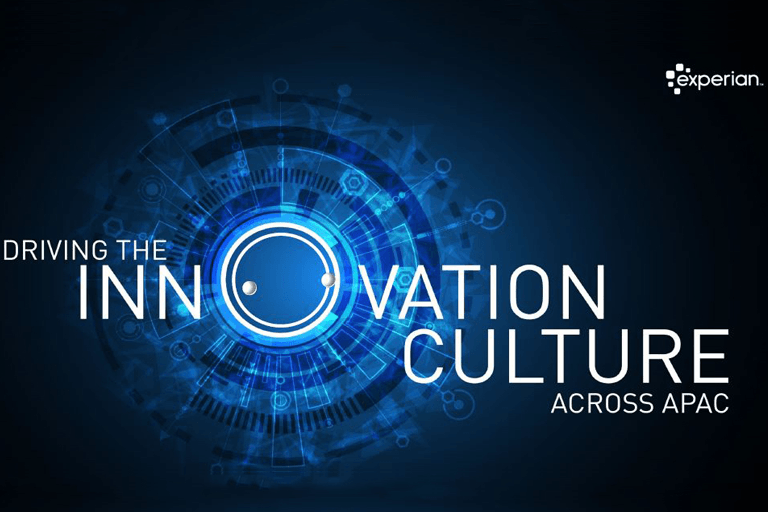 Mumbai, March 12, 2019: Experian India, the leading data analytics and decisioning company in India has been recognized as one of the ‘Top20 Most Innovative Practices - DivHERsity Programs’. 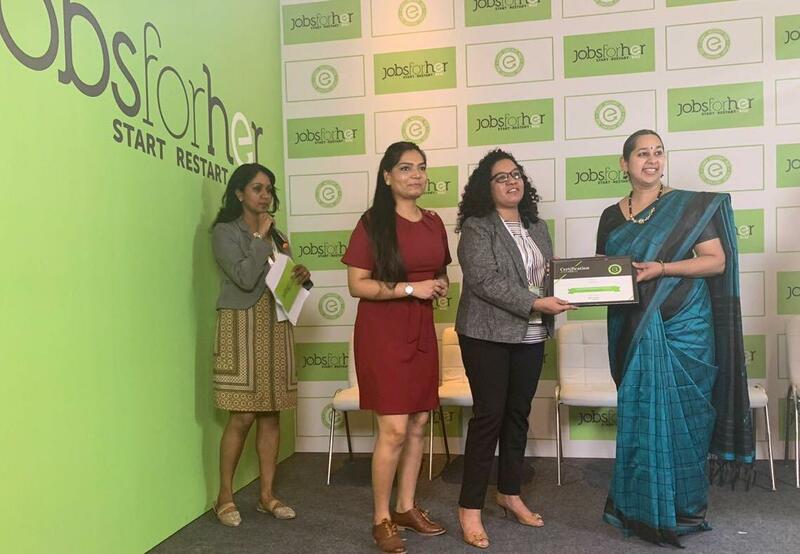 This award is in recognition of Experian’s innovative programs for women and was conferred at AccelHERate 2019 on March 1, 2019 at Bengaluru by JobsForHer, India’s largest portal for accelerating women’s careers. DivHERsity Awards, a one-of-a-kind gender diversity awards is focused on supporting and recognizing the commitment and excellence of Indian companies in increasing women participation in their workforce and working towards creating a gender – balanced environment. The jury consisted of renowned industry experts, Zia Mody - Founding Partner, AZB & Partners, Vani Kola - Managing Director, Kalaari Capital, Shikha Sharma – Former Managing Director and CEO, Axis Bank and Manish Sabharwal – Chairman and Co-Founder, TeamLease Services. Experian has numerous women centric programs and policies that assist them in maintaining work-life balance and help achieve their career aspirations. Currently, the organization has approximately 48% women in the APAC region with about 45% at various leadership levels. The company is in the process of rolling out a program which is designed to equip women participants with active sponsorship, advice, targeted development and support to accelerate their pathway to promotion. 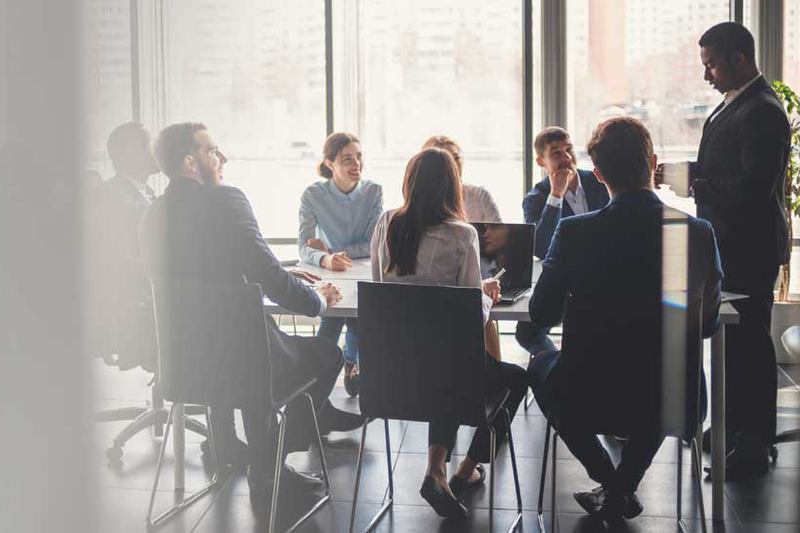 Experian encourages global mobility within the organization for women colleagues who need to move overseas either due to marriage, or their spouses finding an overseas assignment. For new mothers returning to work after a break, there is a ‘Buddy’ program apart from having the flexibility to customize their work timings as per their convenience (which could involve working for four days instead of five). In addition to this, new parents can avail of an all-expenses paid tie-up with a day-care center. There is also an extended adoption leave available to both men and women colleagues along with family care leave that can be availed for their children's exams, child care or elder care.